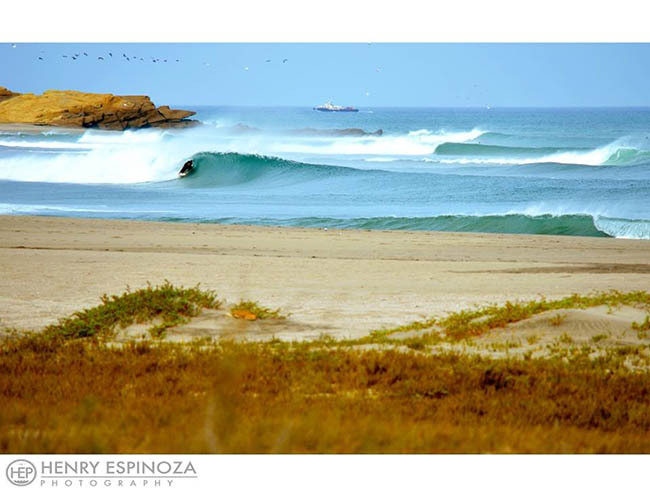 Lobitos beach, famous for its quality left-break wave, which is honored as one of the best in Peru. This is where we find Lapa Lapa Lobitos Bungalows, an idyllic beach bungalow which offers quality accommodation to surfers and backpackers. El General Surf Break. Photo by Henry Espinoza Photography. 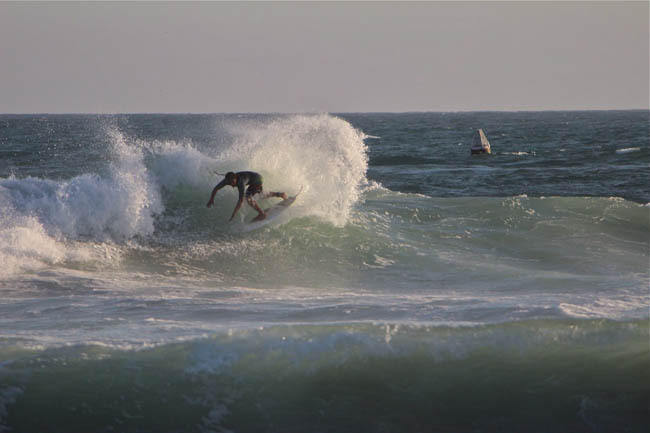 Lobitos has been exploited by english people from about 1930 for its oil and gas, and have then passed the lands to the military, now it is a special town plenty of good waves , a very peaceful and relaxing place. Paisaje. Photo by Segundo Vasquez. Hello Roberto! How are you? Could you please tell us a little bit more about your inspiration for Lapa Lapa Lobitos Bungalows? RC: I’m fine, thank you. Ok, yes. The name is Lapa Lapa Lobitos Bungalows, and my inspiration is to give the best accomodation in front of a perfect wave that is Lobitos and its 8 closest point breaks, I usually work in gardening so I appreciate nature that’s why lapa lapa is becoming a very green and peaceful place, I loved surfing and I wanted to share this perfect wave with people around the world. Lobitos. Photo by Segundo Vasquez. What is your favorite spot in Peru? 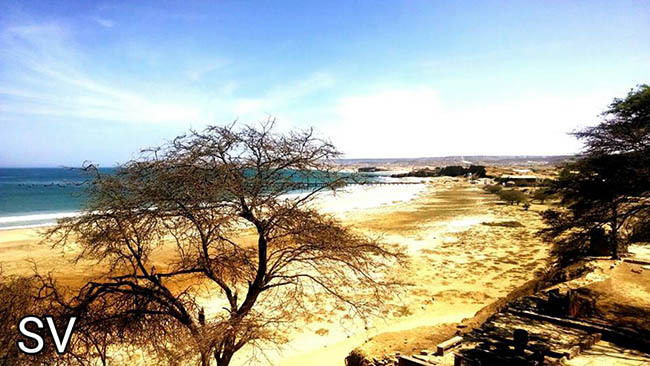 RC: In Peru my favorite spot is Lobitos , then el hueco that is very close to lobitos point, and cabo blanco that is at 30 km from lobitos. And in the world there are so many , but I think that Indonesia ( Padang Padang ) is one of my bests , also Jefreys bay at south africa and pipeline in hawaii. Lobitos Barcos. By Segundo Vasquez. 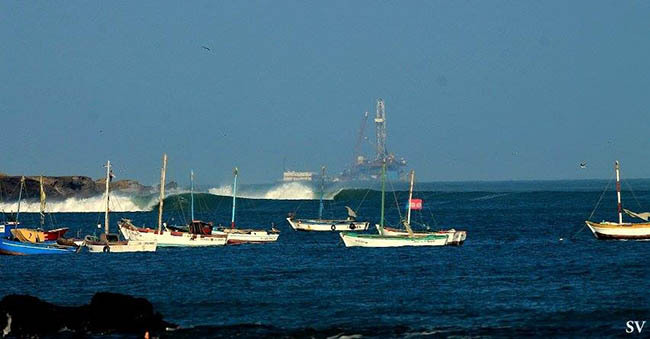 Tell us a bit more about the Peruvian waves. 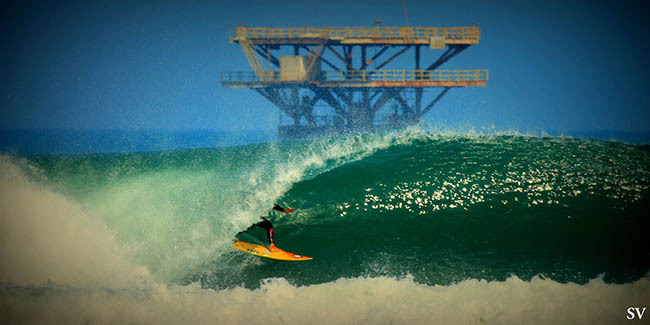 What is the best time to surf in Peru? RC: At the north of peru in Lobitos we have waves around all the year , we have 8 spots that breaks in every month ..but the bests months for surfing el hueco and lobitos is agoust, september, october, november and december, el golf , punta panama ( very nice rights) and el General other 3 very nice spots from january until march , then piscinas and los muelles from april, may , june and july the bests months. More at the south we have Chicama , the longest left in the world and huanchaco a very nice beach that shares inca culture to her visitors, more at the south we have all year around breaking points close to lima , like punta hermosa, punta rocas , peñascal, el huayco, and a lot more. What do you offer your visitors at Lapa Lapa Bungalows? RC: Ok for my visitors i have a lot of experiences that I can share with them, like going in 4×4 surfaris around the north spots with no one in the water, whale spotting or maybe swim with turtles in crystal-clear water, which is perfect for diving and photographs. Lapa Lapa by Segundo Vasquez. 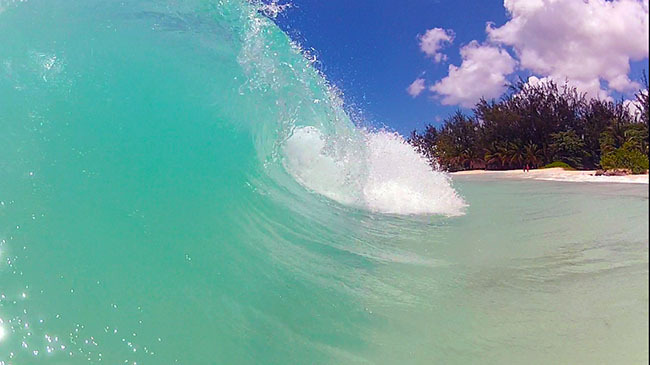 760surfshots and surfer Brandon Clarke makes a nice collaboration for good photos. – See more photos featuring Brandon Clarke HERE.